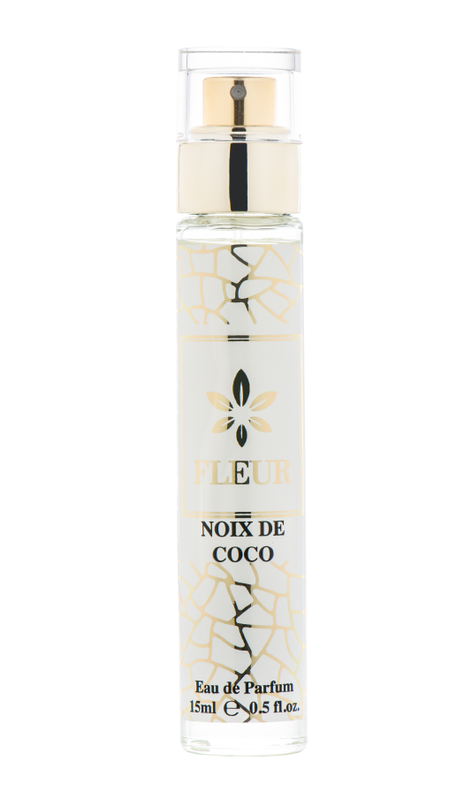 Is Fleur Parfumerie the right business for me? At Fleur Parfumerie we take the process of selecting our franchising partners very seriously. Our franchisees come from all walks of life and have various backgrounds and life experiences. We do not require that you have experience in running a perfume or cosmetic store, rather that you have the right personality, outlook and aspirations. Do I really want to take control of my destiny? Do I have a strong desire to succeed in my own business? Am I prepared to have personal day-to-day involvement in my business? Do I have a genuine interest in people? Do I have the ability to deliver outstanding customer service? Am I prepared to learn and to adopt new ideas? Passion. We are passionate about the creativity and quality of our products, the success of our business, the dreams of our consumers and customers. For Fleur, Passion is… Audacity. Emotion. Creativity. Innovation. Inspiration. People. It takes the collective talent of ambitious, hard-working teams to create and market some of the world’s most distinctive and ambitious fragrances. At Fleur, People means… Commitment. Entrepreneurship. Authenticity. Knowledge. Experience. In a simple word Professionalism. Altius Fortius Citius as the motto of the Olympic Game.